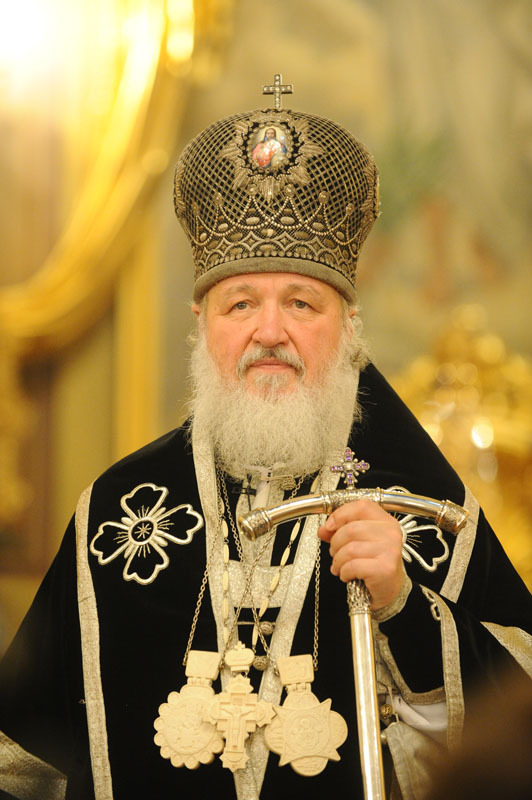 The head of the Russian Orthodox Church on Tuesday criticized extreme forms of feminism but said women may well build a career, be involved in business activities and politics if those occupations are not in conflict with family values, APA reports. “I believe… feminism is very dangerous, as feminist organizations proclaim pseudo-freedom for women, supposed to be displayed first of all beyond marriage and family,” Patriarch Kirill of Moscow and All Russia said at a meeting with activists of the Ukrainian Orthodox Christian Women’s Union in Moscow. The patriarch stressed that women should first of all be “the center of family life, the hearth keepers,” but added that it in no way makes them inferior to men. He praised women for not only doing housework but also going out to work.